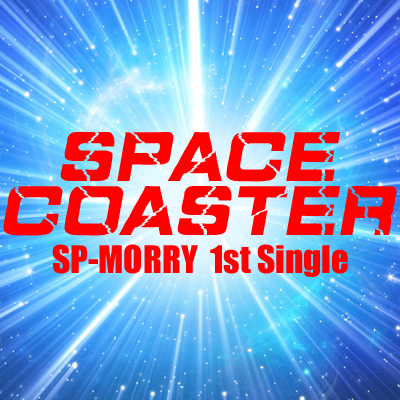 This is the sound, such as trotting in a roller coaster in the universe. Please Experience the exciting transcendence music full of sense of speed and thrill. Sound went from ear to visualize the vortex of dazzling light will appear in the sight of you! Exciting music like thumping the chest invites to another world you now! 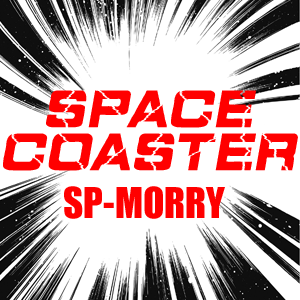 Please Experience destructive sound creators SP-MORRY shoots, digital music evolved greatly techno.